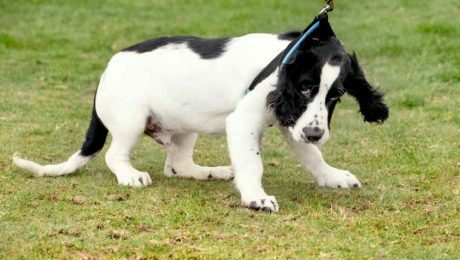 There are some stubborn dog breeds who might just test the limits of your patience while you're trying to train them. 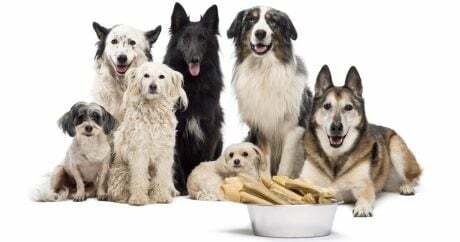 And it's not because these specific dog breeds are slow or obtuse. Nope. 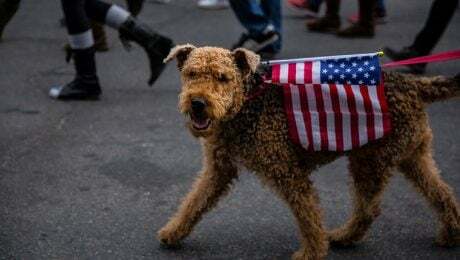 In fact, quite the contrary--these dog breeds are highly intelligent. 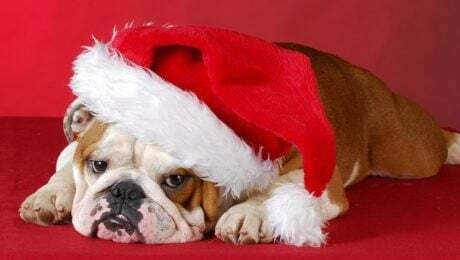 Gallery (Warning — Cuteness Overload): Want to see something truly adorable? 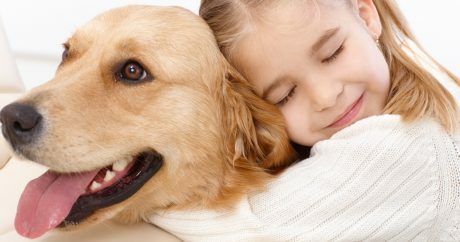 Take a look at almost two dozen cute pictures of dogs and puppies with children and infants. 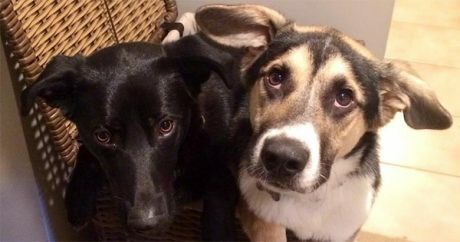 A lost Siberian Husky service dog was adopted out by a local animal shelter. 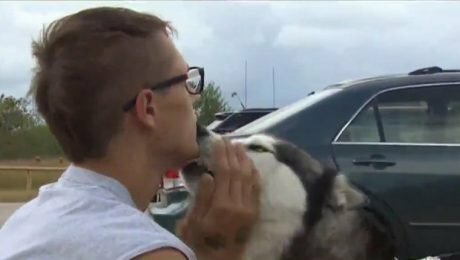 The family found out that he was a service dog and returned him to his owner, even though they didn't have to. 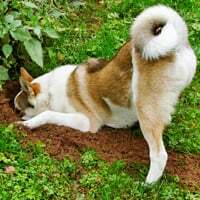 One dog was laid to rest with what looked like a small round stone in his mouth, which the team interpreted to be either some sort of a toy or a special token. 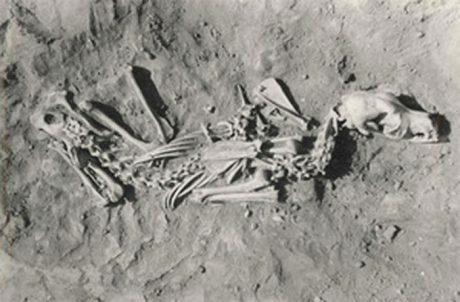 Other prehistoric pooches were entombed in death with trinkets like spoons and knives. 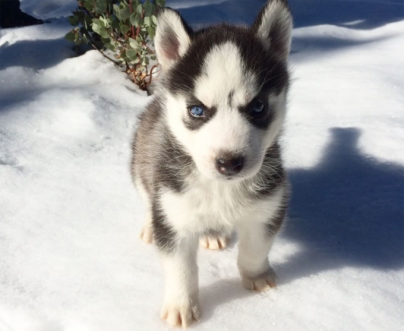 All your questions about the cuteness of Siberian Husky puppies should be answered here, unless we have horribly miscalculated. 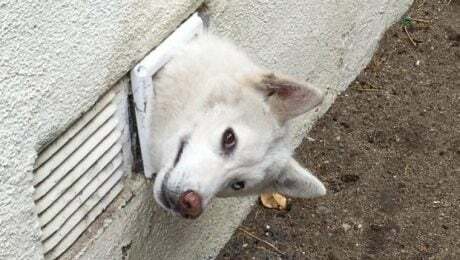 A photogenic Siberian Husky got his head stuck in a vent when he was trying to get outside. 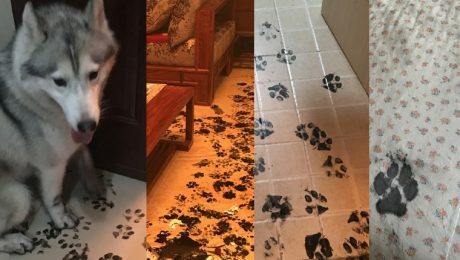 Firefighters showed up and quickly saved him. 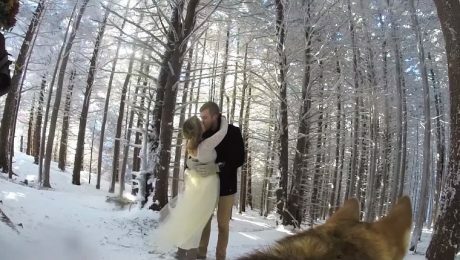 A Siberian Husky named Ryder filmed her owners' wedding in the snowy mountains of Tennessee, creating a beautiful, touching video. 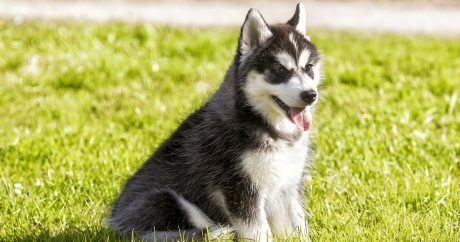 These Siberian Huskies have a lot to say. 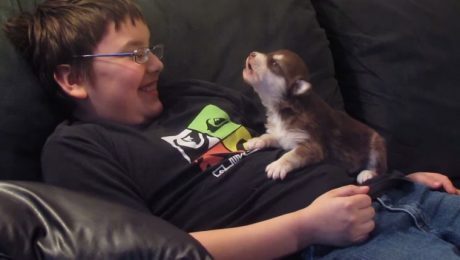 Does your Husky love to talk? What does he or she say? 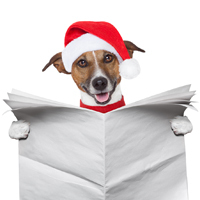 Let us know in the comments or on Twitter by tweeting @dogtimedotcom! 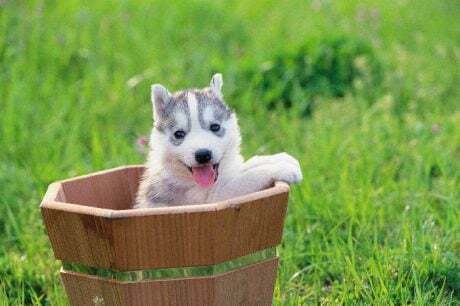 Video: Luna, a Husky dog, stays cool by curling up inside the refrigerator — take a look at this adorable pooch and her unique way of beating the heat. 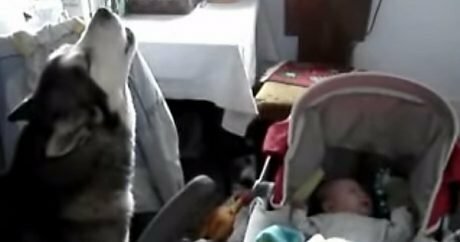 Video: A baby in a crib is crying, but watch as a nearby Siberian Husky helps quiet the infant by howling in this adorable video from the YouTube channel. 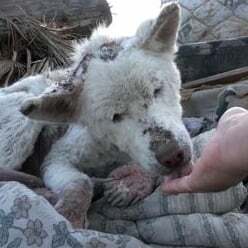 An abandoned Siberian Husky, who was living on a garbage heap in Los Angeles, was suffering from a host of ailments; thanks to Hope for Paws, the pooch was nursed back to health. 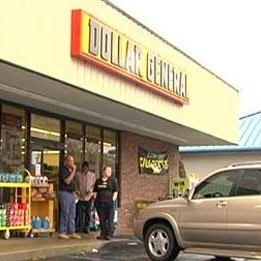 A Siberian Husky with sticky paws was caught stealing dog treats, beef bones, food, pig ears, and other items via security camera from a South Carolina Dollar General store.